Zopa closed its £60 million ($78.6 million) funding round a month ago, and the UK-based marketplace lender has now been granted a banking license from the UK’s Financial Conduct Authority (FCA). Currently, Zopa’s authorization is in a preliminary phase, which means it can’t launch its digital bank just yet. The full license will be granted once Zopa meets all the conditions set by the FCA, including testing its products. This will make Zopa the first company to be both a marketplace lender and digital bank, it says. Zopa has confirmed that it will offer credit cards and savings accounts. Zopa’s digital bank will offer FSCS-protected savings accounts and credit cards. These will be available alongside its personal loans and peer-to-peer (P2P) investment products, all in one app. Additionally, it will roll out a money management app, according to TechCrunch. The company is now allowing existing customers to sign up to test new products. While we don’t know when Zopa will eventually launch its digital bank, it seems that it will start testing its products sooner, rather than later. 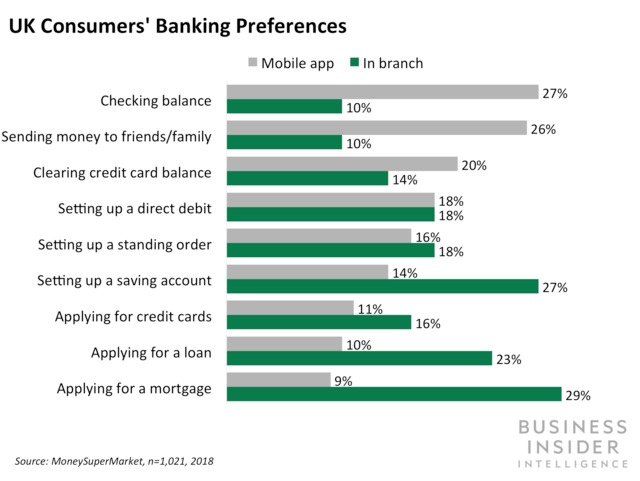 Successful testing will enable it to receive a full banking license and enter the market — which is getting increasingly crowded. Zopa’s lending products aren’t going anywhere. Per the press release, Zopa still wants to grow its P2P business, which has allowed the company to become profitablein the 13 years since its launch. It therefore seems likely that Zopa will continue to roll out new lending products, as opposed to shifting all of its focus to creating products for its digital bank. Diversifying its product suite is likely a wise move, as the FCA is cracking down on marketplace lenders. Earlier this year, the FCA published a consultation paper saying that it wants to limit those who can invest in marketplace lending platforms to certified sophisticated, or high-net-worth investors, and it wants to restrict their investments in such platforms to less than 10% of their net assets. Despite Zopa being one of the few marketplace lenders to be authorized by the FCA, its P2P business may still be affected by these changes. As such, diversifying its offerings will likely help Zopa to continue to operate successfully, and boost its revenue.